Cheng Day (Black Bear/ U-Mega) is an international certificated manufacturer of lifting equipment/ material handling, elevator & parking system. Through R&D center of Taiwan headquarter with clear strategic intent, follows up national standard, CMAA, HMI, JIS & FEM to design and produce full series of crane system & related components. We are the Global Hoist Solution Provider, offer to domestic market, China market, also globally. 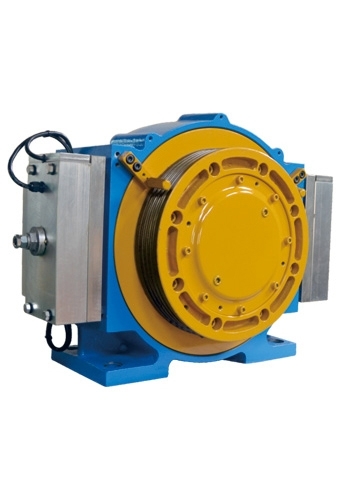 Cheng Day is the leading manufacturer of lifting equipment for industrial purposes. 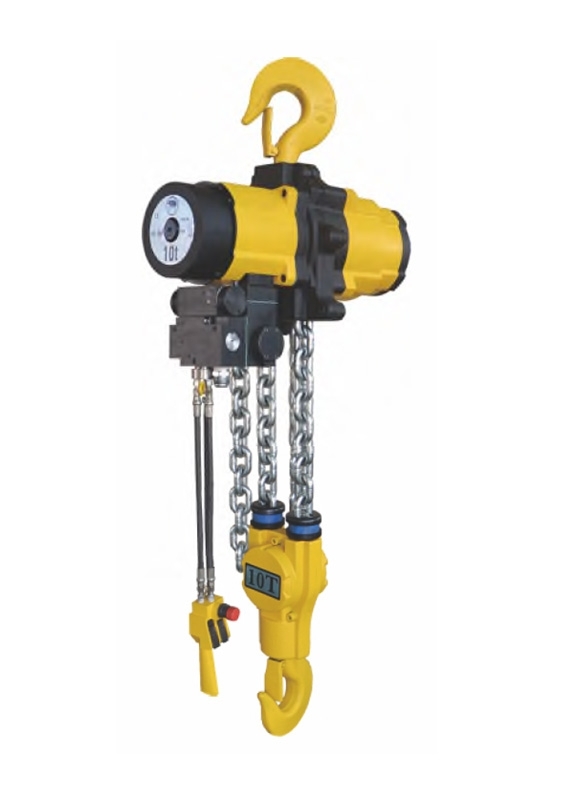 We offer a wide range of cranes and hoists with the most significant innovations developed, we make difference. The reliability of our cranes and other lifting equipment are both the result of our experience and commitment to technique excellence. We continue to invest latest facilities & know-how in long-term technology development and short-term products performance enhancement, for diverse application of industrial fields. 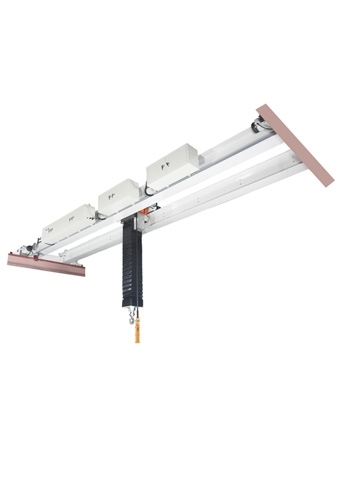 See all the details and advantages on the product pages. 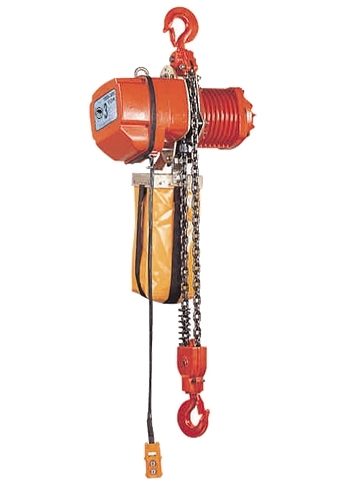 Our industrial hoists use either a wire rope or chain, including electric and manual types to lift and move a load, as well as hoists for hazardous environment, such as air chain hoist uses in sparkless place. 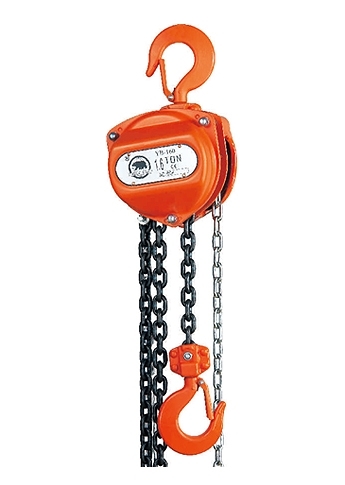 Our hoists are sure to meet the necessary international safety and operational standards. 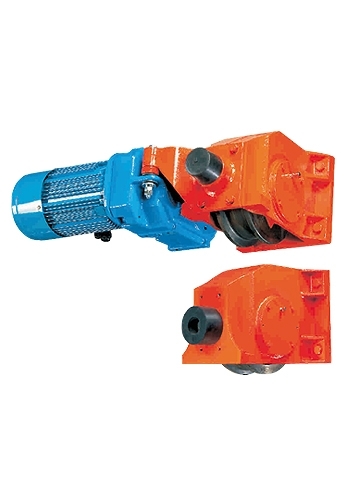 Load capacities of our hoists range between 250 kg to 200 tons. Safe and work smoothly. Our main lifting cranes includes overhead cranes, bridge crane, overhead travelling cranes, gantry cane, jib cranes, portal crane, etc. The overhead bridge cranes are with three different types which are low speed, regular speed and high speed gantry crane. How much can really change in 44 years? The period is as clear and alive as yesterday. But world around us continues changed by different people’s perceptions, improved life style, industrial style, and more high tech in. We realize that, we need to keep moving, things can only get better. Cheng Day exactly knows what customers’ demand, offer custom-made design. Put in new features to improve and upgrade products, we have patents for parts in lifting devices for crane. We also create new models every year to extend usage. We have acquired over 30 items patents authorized by Taiwan, Mainland China, Germany, Japan, and USA of lifting technique. Besides above, there are still over 30 items' patents. Cheng Day (Black Bear / U-Mega) is an international certificated manufacturer of lifting equipment / material handling, elevator & parking system. Through R&D center of Taiwan headquarter with clear strategic intent, follows up national standard, CMAA, HMI, JIS & FEM to design and produce full series of crane system & related components. We are the Global Hoist Solution Provider, offer to domestic market, China market, also globally. Founded in Taiwan, eye on the world, Cheng Day Machinery Works Co., Ltd. actively develop the international market and set our own commercial networks with global customers. 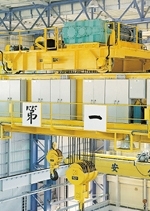 You can find thousands of hoists produced by Cheng Day in South Africa ESKOM power station; also can see giant hydroelectric machine in Meuse river Belgium; light-weight, robust, newly developed mining hoists are worked well in South Africa platinum mines which 4.5km underground; fast speed with powerful motor air hoists take the key role in Middle-East Oil & Gas lifting work. Nowadays numerous products from Cheng Day entered into different fields of the whole world. With decades experience, Cheng Day’s R&D department always meet customer’s requirement and design proper products quickly and efficiently. Experienced production department and strict Q’C System guaranteed all products with stable quality. Think what customer want, do what customer need, Cheng Day’s sales department always the perfect bridge between company and customer. Create opportunities and seize them, Cheng Day Group grows quickly with innovation. We will work together with all our valued customers to create a bright future.